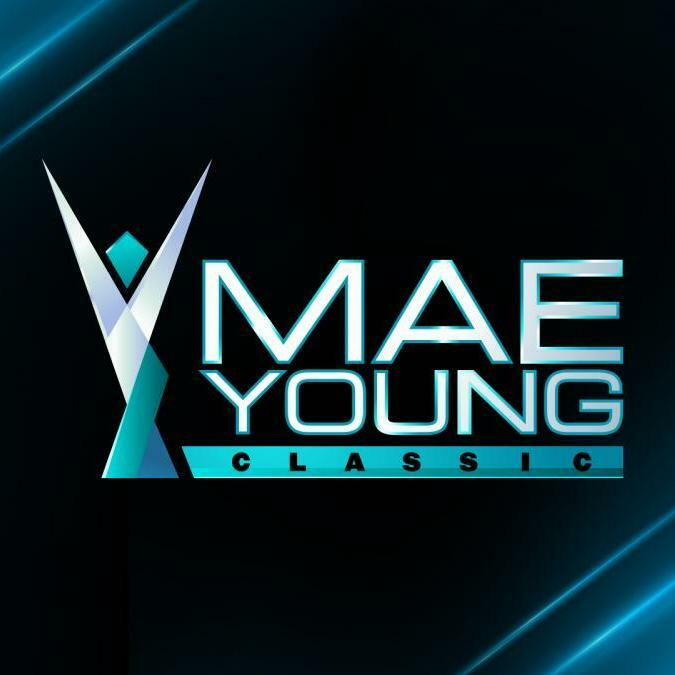 - Below is video of Californian Nicole Savoy talking about making it to The Mae Young Classic. She also talks about suffering a right leg injury during WWE Performance Center tryouts last October and says she started crying when doctors told her that she suffered a torn ACL. She previously suffered a torn ACL in her left leg playing basketball while in the military 10 years ago. Savoy put in extra work while doing physical therapy and was shocked when she found out about the tournament. She admits to being concerned & worried about getting back into the ring but she's been determined and is still very excited about being asked to participate. 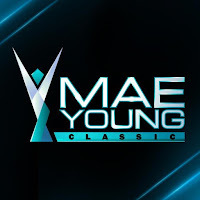 - WWE posted this video looking at a few of the international competitors for The Mae Young Classic, including Kavita Devi, the first Indian-born woman to step into a WWE ring, Taynara Conti from Brazil, Princesa Sugehit from Mexico, Marti Belle from the Dominican Republic and Xia Li from China.